Are you looking for property for sale in the Black Hills? 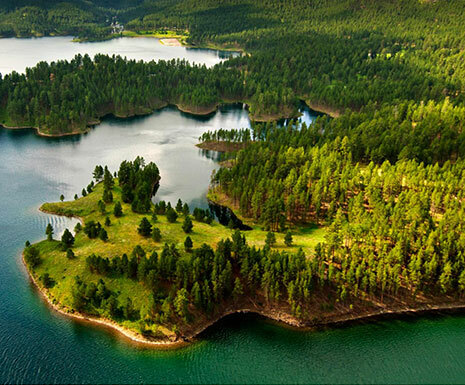 Our team of professional real estate agents live, work, and play in the Black Hills of South Dakota. We know the area and can help you find the perfect single-family home in a Black Hills community that fits all your real estate needs. If, instead, you’re looking for a multi-family property to purchase for yourself or for an income opportunity, we have many to choose from. Our Realtors work in the entire Black Hills area. We can help you find homes for sale in Rapid City, Custer, Spearfish, Hot Springs, Sturgis, Hill City, and Lead/Deadwood. We have Black Hills homes and land for sale in many locations around Black Hills. If your search brought you here looking for wide open spaces, we’ve got land for sale, farm properties, or ranches for sale. Buying homes and land in the Black Hills is still affordable, and the choices are vast. Visit here and see if you don't agree that available homes and land are some of the best values to be found. The Black Hills are one of the finest places to raise a family, start a business, or simply retire to some well deserved peace and quiet. We have excellent schools, medical hospitals, and community services available. You deserve your home in the Black Hills today. Come and enjoy the friendly small town atmosphere of our community. If it’s a business property you’re looking for, there are many communities in the Black Hills that offer opportunities for business owners looking to relocate their new or existing businesses to a commercial property for sale. 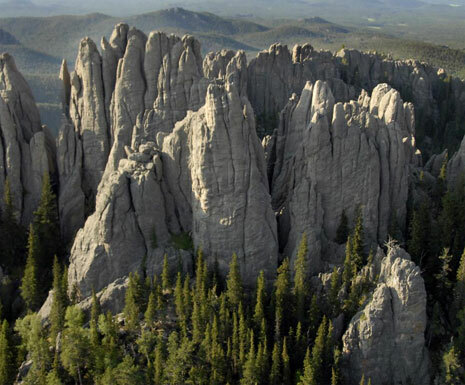 There are many events, activities, and sites in the Black Hills. It is a destination hot spot for travelers from around the world. From the famous Sturgis Motorcycle Rally, to the Custer Buffalo Roundup, to the one and only Mt. 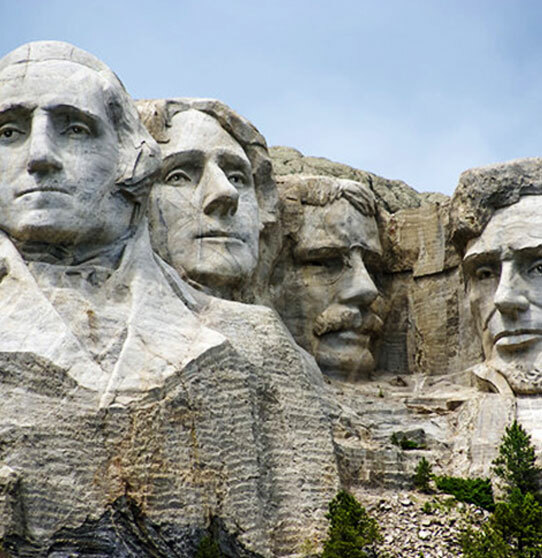 Rushmore, there are many things to do all year long. The Black Hills offers trails for hiking, biking, skiing, and snowmobiling. There are lakes and streams for fishing, boating, and other water sports. Some places to see are Wind Cave National Park, Custer State Park, Wild Horse Sanctuary in Hot Springs gold mines of Lead/Deadwood, Mammoth Site in Hot Springs , Wind Cave and Jewel Cave, world class Michelson Trail system for hiking, biking, horseback riding , Adams museum in Deadwood, Journey Museum in Rapid City, casino gaming in Deadwood, several excellent golf courses, and the list goes on. Copyright © 2017 Heartland Real Estate. All rights reserved.